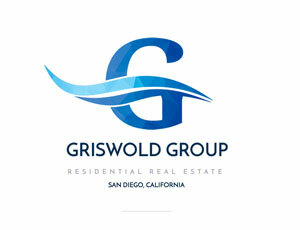 We're dedicating this edition of Agent Appreciation to the wonderful team at The Griswold Group! Working with Bob, John & Katie is always a wonderful experience. 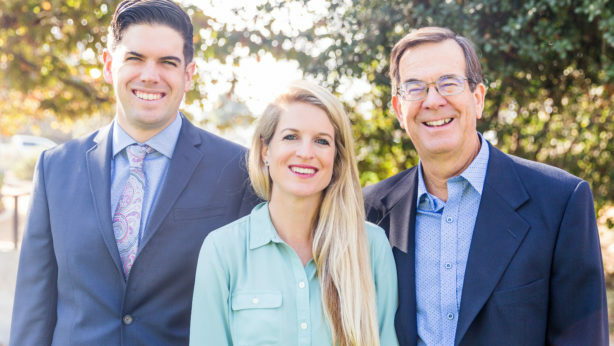 Utilizing diverse backgrounds in marketing and sales, the Griswolds take a unique approach to real estate and provide their clients with cutting-edge service. "I honestly feel like we will be thanking John & Katie till the day we die for finding us this house!! !We are so thrilled to have had the opportunity to work with John & Katie. Not only did they help us find our dream home, it was truly a pleasure to work with them. John and Katie are professional, responsive, thoughtful and always one step ahead. They listened to what we wanted most and worked tirelessly and creatively to see that we got it. Throughout the transaction and ensuing transition, we felt fully supported and grateful for their guidance. Now that all is said and done, we not only consider John and Katie to be the greatest realtors, but also dear friends. We cannot recommend them highly enough." "Buying a home in a Seller's market is tough. John and Katie were an invaluable resource. They came highly recommended from a mutual friend and we could not have been happier to have them in our corner." Get in touch with the Griswold Group if you're thinking about buying, selling, or investing in real estate- they'll take great care of you!